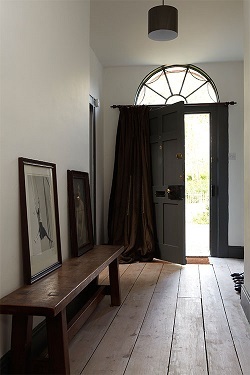 The first impression of your home is very important – it should be welcoming but stylish. 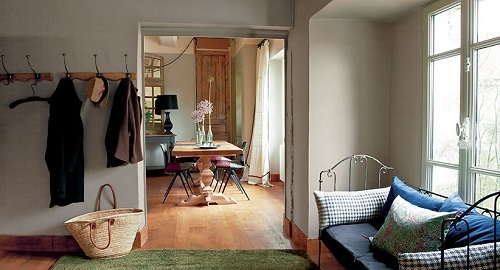 It’s the best place to start when redecorating your home as it gives the first impression and is the centre of the home. 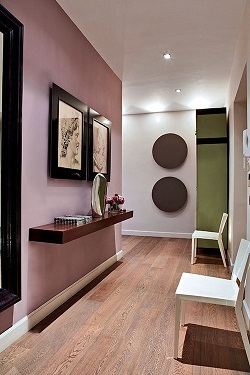 Lighter colours can help make a space seem larger, particular if you use a darker shade on the woodwork. 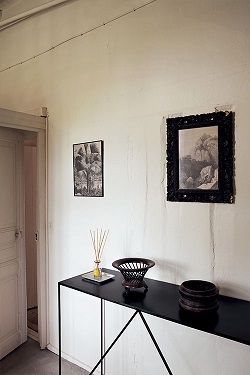 The use of a darker colour on woodwork will make the walls above it seem lighter and the room feel more spacious, it also gives a more contemporary feel. 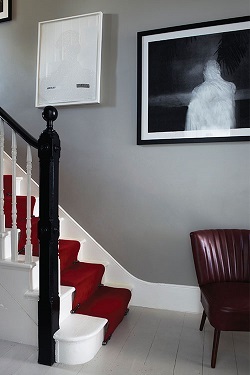 Try painting walls Strong White with woodwork in Cornforth White for a contemporary decorating scheme that will make your room seem larger. 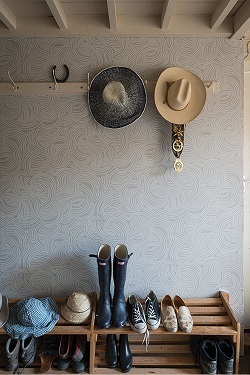 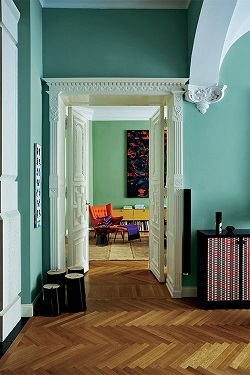 A clever way to make a long, narrow hallway feel more spacious is to paint the end wall a darker shade than the side walls as this will help to prevent a tunnel-like effect. 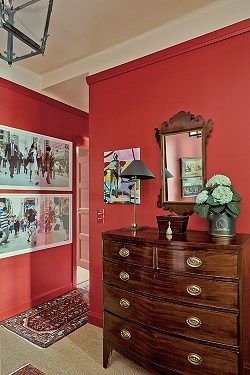 As hallways are areas where you don’t spend a lot of time, this can also be a great opportunity to be brave and use a really exciting colour. 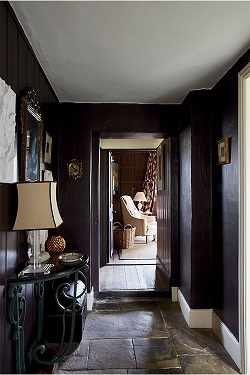 Darker hallways can instantly make the adjoining rooms seem brighter and bigger as well as adding real glamour and creating a presence.